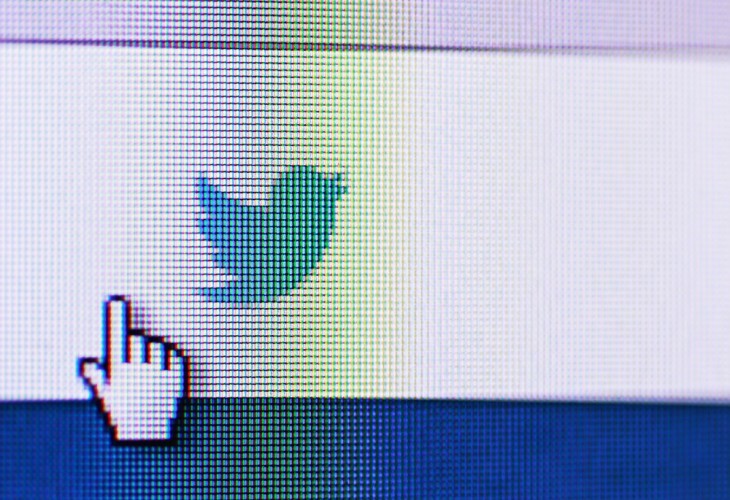 Just over a year ago, Twitter launched a new analytics tool that allowed website owners to track links tweeted to their websites and how many users clicked on them. That tool was recently retired from the site without much fanfare. 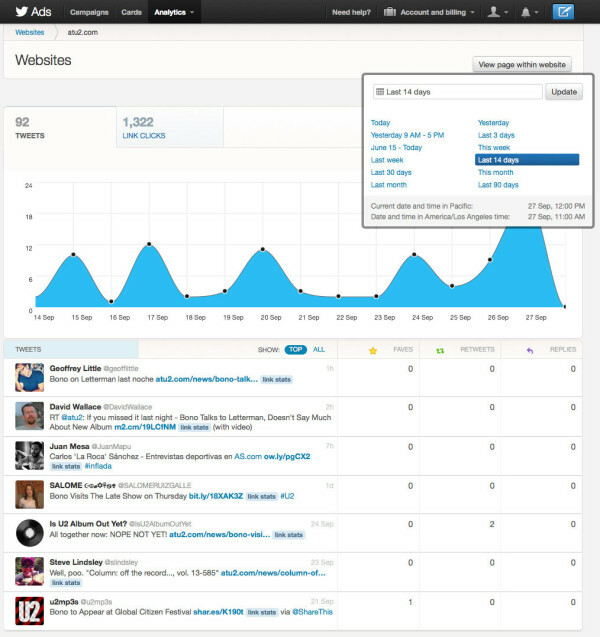 The website analytics tool originally appeared under the analytics option in Twitter’s ad product, but is no longer appearing. To our knowledge, Twitter hasn’t announced the withdrawal of the website analytics tool, just as it never formally announced its introduction. You can still get detailed analytics about your website’s most popular content, the most-clicked Twitter links to your website and more, but you’ll need to set up Twitter Cards integration for your site and apply for approval. The previous implementation required a piece of code added to your website’s homepage. Twitter has a new alternative, for those that have integrated Twitter cards. 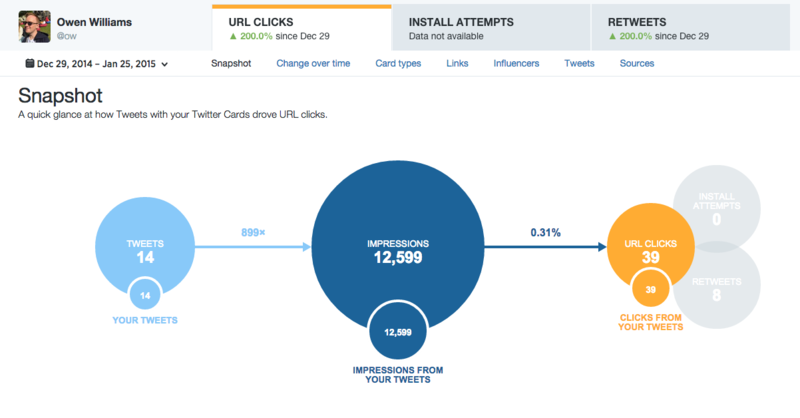 On Twitter’s analytics website, the card analytics option now tracks much of the information formerly shown in the above dashboard. More information on how to use this new dashboard can be found here. Cards analytics doesn’t give quite the same information as the old tool did. The new tool doesn’t show the number of favorites, and replies for other people’s tweets, but you can view retweets and impressions as shown above. It seems the withdrawal of website analytics is part of a drive to push the use of cards, which among other things can enable rich previews of content.